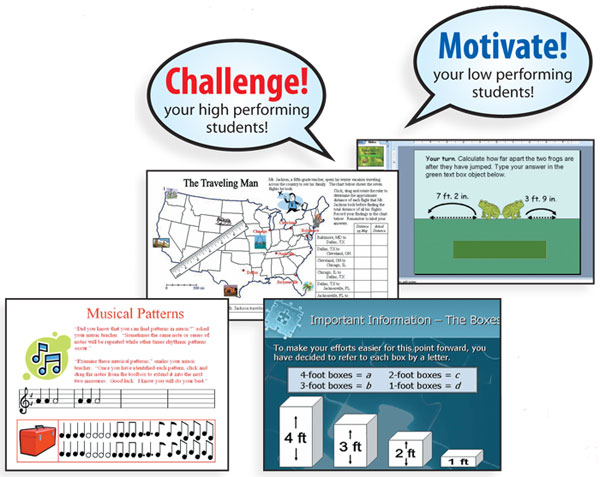 A math resource no teacher should be without! Challenge your high performing students! Motivate your low performing students! Extend and create musical patterns. Plan a camping trip. Find symmetrical dinosaur bones. Design mathematical butterflies.